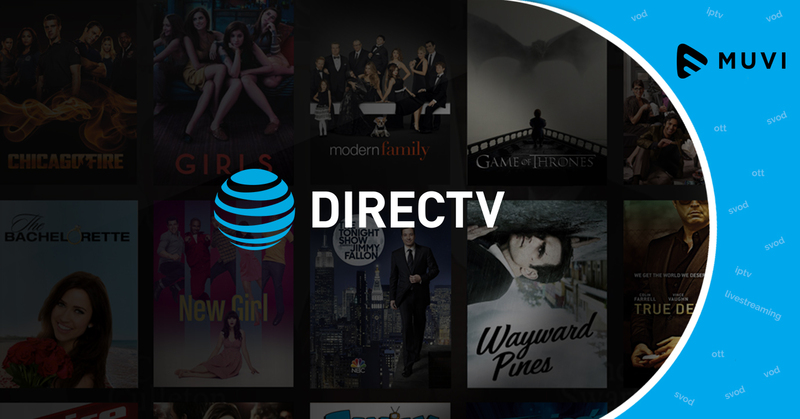 Subscription Video on Demand (SVOD) service DirecTV Now has added 342,000 subscribers in the second quarter of 2018, increased from 152,000 subs added in the previous-year period. 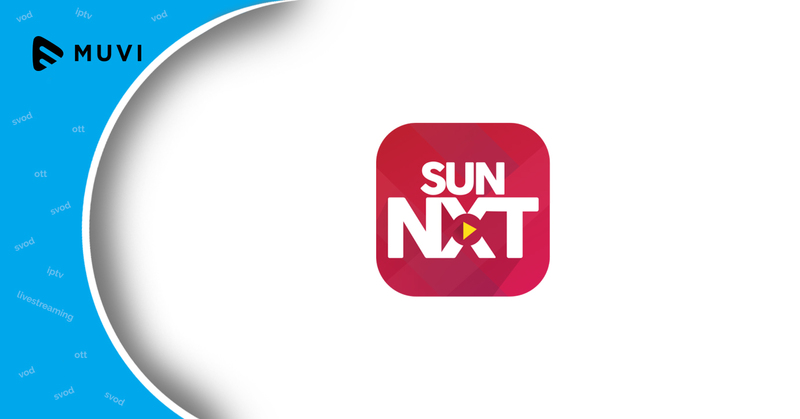 The streaming platform currently has more than 1.8 million subscribers as compared to less than 500,000 last year. Lower acquisition costs, operational costs, including deployment and a decline in pay-TV usage are few factors behind the rise in subscriber base of the AT&T’s entertainment group.